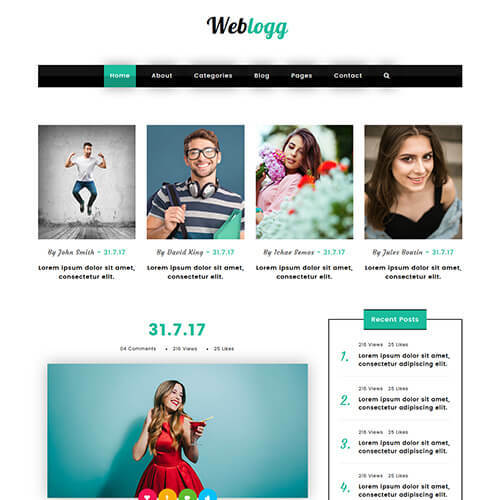 Weblogg is the best responsive blog website template for sharing your best stories. It is elegantly designed with HTML5 and CSS3. 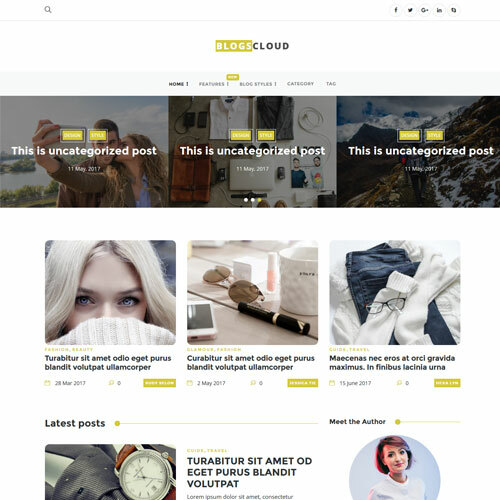 The theme suites for different categories like fashion, travel, food, lifestyle, ecommerce, design, Sport, pet, business, photographer, personal blog, news and trends, crafting and many more. 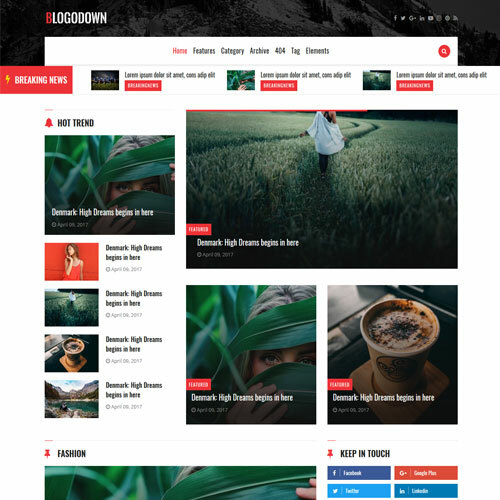 Template is fully responsive and comes with modern design, awesome icons, stylish fonts, CSS hover effects, smooth search button, clean code, well structured documentation, subscription section and different pages like 404 pages, coming soon, styleguide etc.You can easily customize our blogging website template and build your new blog website with creative design and attractive images. 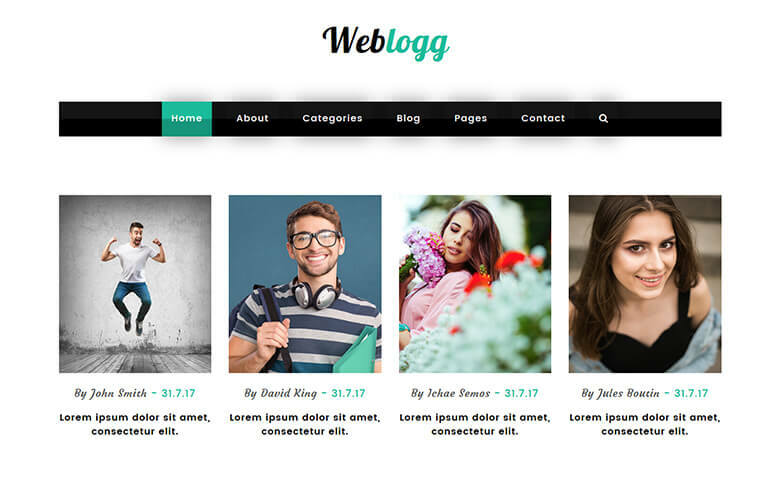 Make this blog layout templates yours now by using it in your site!